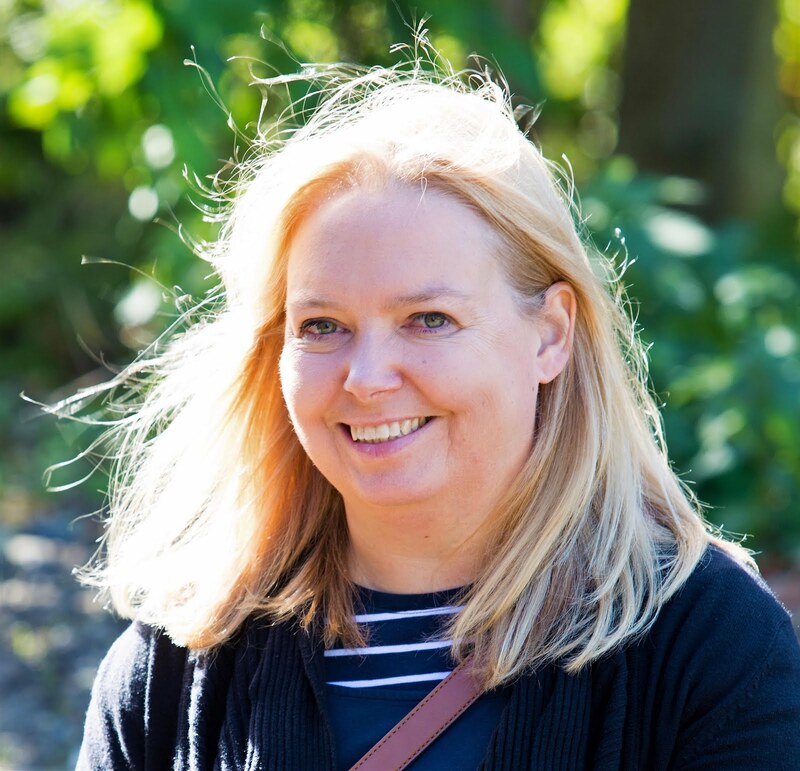 This blog is a personal blog written and edited by me, Deb Sharratt, a PR professional, CIPR Accredited practitioner and also a mum in a family of boys. Many of the posts are written about my life with my family of boys - hence the name! The things we do as a family, and the things I do with my friends. Most of what I write about can be categorised as 'family lifestyle, travel, and food'. We aim to be AFFORDABLE - ACHIEVABLE & AUTHENTIC everything we write about is not too expensive, doesn't require specialist skills, and is real, we have or are about to experience it too or it's on our wish list! However, sometimes we are invited to review products where we receive goods or services complimentary in return for a post. These are only ever accepted if appropriate to the blog. Not include 'follow' links if the post has been paid for in cash or in-kind- we believe Google rankings should be earned by having great content not bought by big companies who can afford to pay. Google themselves say that no-follow links are valuable. A no-follow is link still very valuable as it drives and builds traffic, makes your site look natural as well as sticking to the rules, increases your DA, PA & other metrics, builds your authority as a site and gains more engaged, readers. This blog is willing to accept forms of cash advertising, sponsorship, paid insertions or other forms of compensation IF appropriate for our audiences. However, the compensation received will never influence the content, topics or posts I make on this blog. Posts will be clearly marked when compensation, in any form, has been received. GIVEAWAY - means the prizes had been supplied by a third party. AD - means we have been paid in either cash or in-kind to write the post, in our own words and using our own opinions. AFFILIATE - means its included links that could earn me a commission, without costing you anything. REVIEW - means that we have received something for free in return for an honest review. GUEST POST - the post has been written by a third party but contains content and links appropriate to my blog. We are a participant in the Amazon Services LLC Associates Program, an affiliate advertising program designed to provide a means for us to earn fees by linking to Amazon.com and affiliated sites. Affiliate links to Groupon and AWIN may also be included but always fully disclosed. As well as this blog My Boys Club is also active on many social media channels including Twitter, Facebook, Pinterest and Instagram. The views and opinions expressed on this blog are purely my own or that of an approved contributor. People are encouraged to comment on posts however these are monitored to ensure this blog is not used to discriminate or promote in a way it should not.